↑ : Sthiannopkao S, Wong MH. 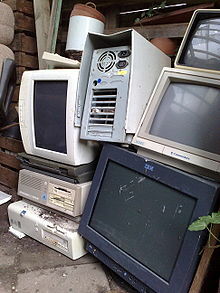 (2012) Handling e-waste in developed and developing countries: Initiatives, practices, and consequences. Sci Total Environ.